Fous stories, one for every season, make up this elegant collection of heart-stirring Amish tales set in the idyllic planes of Pennsylvania. Love stores of Community and Family? Tena Speicher has come to live in Bird-in-Hand after her fiancé left her for an English woman. When a homeless veteran comes to the fruit stand one day and asks for food, Tena is not sure how to respond—but Wayne intervenes and offers to let him stay in the barn. Afraid to trust Englishers, Tena must learn, with Wayne's help, that everyone is a child of God and deserving of kindness. 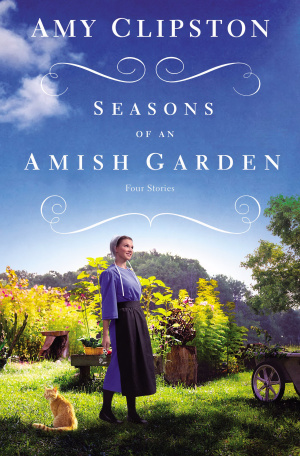 Seasons of an Amish Garden by Amy Clipston was published by Zondervan in January 2019 and is our 63364th best seller. The ISBN for Seasons of an Amish Garden is 9780310354307. 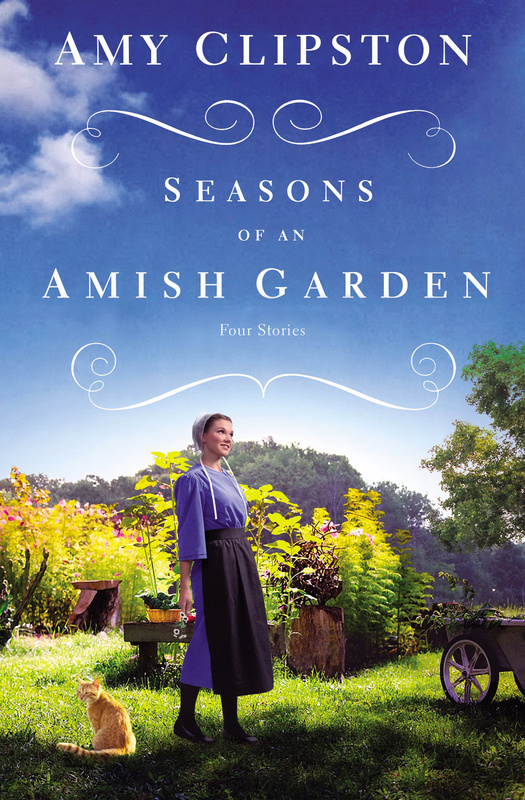 Be the first to review Seasons of an Amish Garden! Got a question? No problem! Just click here to ask us about Seasons of an Amish Garden.